Oxygen is required to transmit nutrients across the cell wall of plants and roots. Dissolved Oxygen by Direct Output does that and more ! 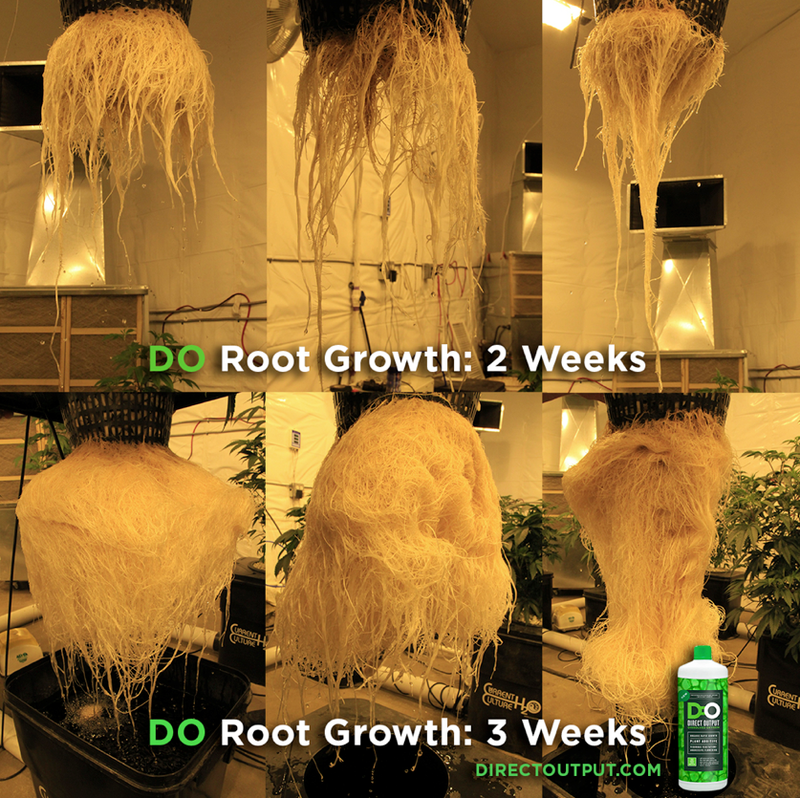 DO is a pH balance buffer, to be used in all growing mediums and at all stages of growth. 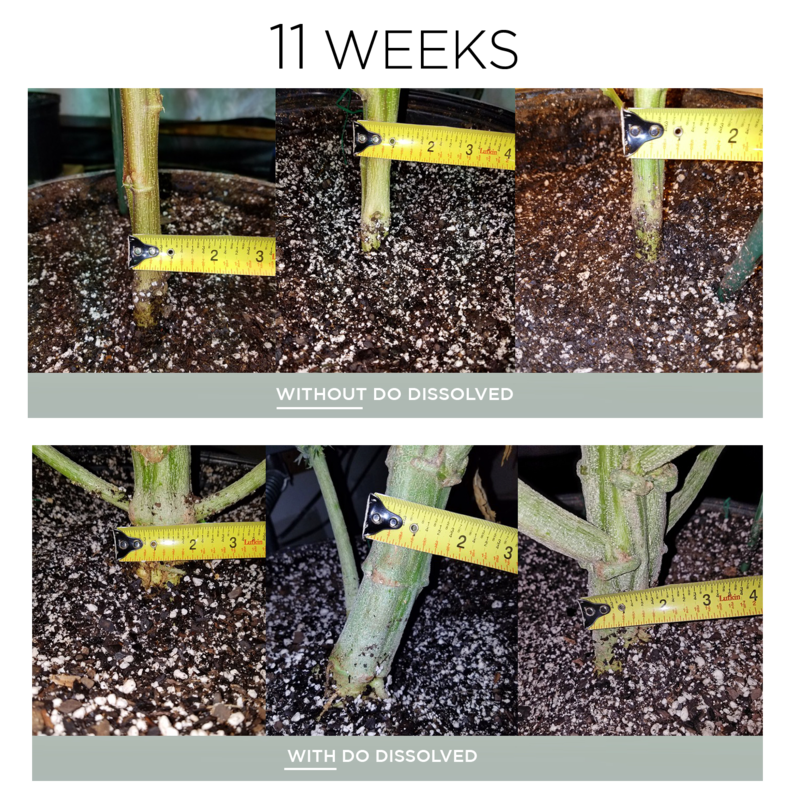 For cuttings, vegging, flowering, DO provides the oxygen your plant wants and needs to grow healthy, strong, and fast.